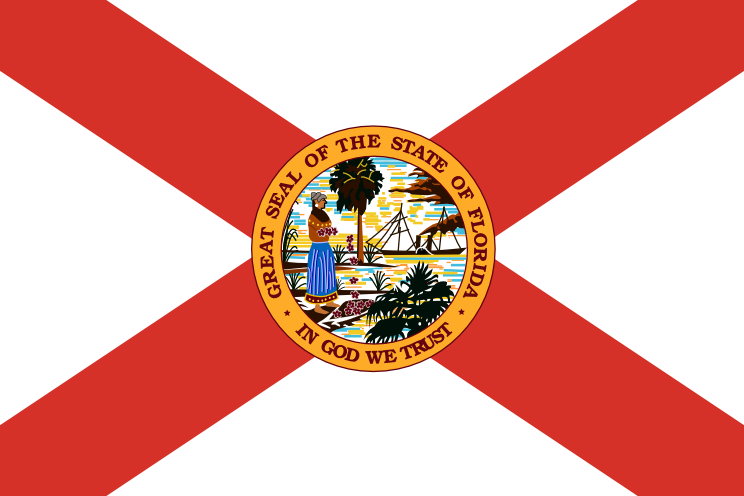 Living in Florida as a child you don’t notice the southern drawl or phrases unique to the south. As an adult, I’ve recently spent a significant amount of time in Florida and have repeatedly been asked, “Why you talk so proper?” Apparently compared to everyone here I do speak properly, lol. I got ribs on my pants! You don’t weigh but a buck 05 wet. What that book is you readin? My doctor called the emergency wagon. Come to church lookin real fine. I cain’t talk loud cuz I’m in the li-berry! He finna go hog wild!